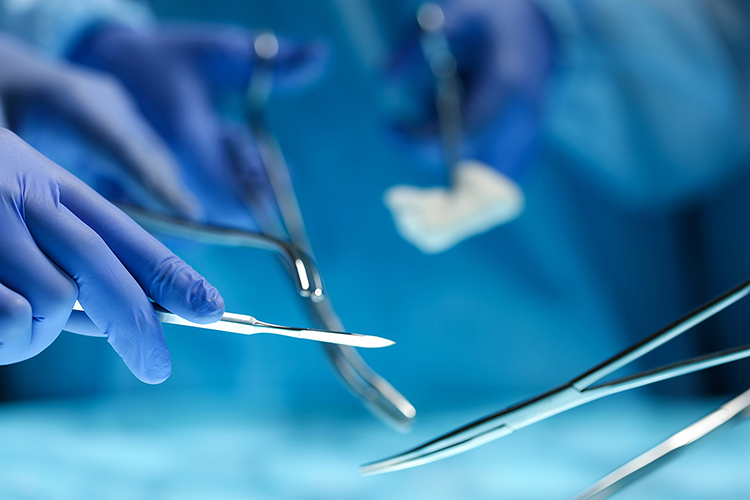 SINNTECH Medical focuses on manufacturing a very specialized range of medical products & surgical instruments. 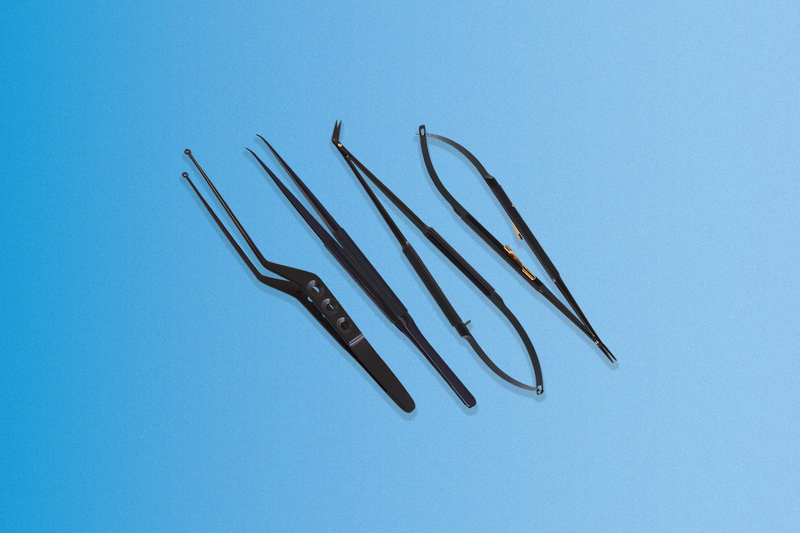 Overtime, we have developed very comprehensive ranges of Plastic Surgery Instruments and Micro Surgery Instruments. Our ranges are comparable to world-renowned brands in these categories. 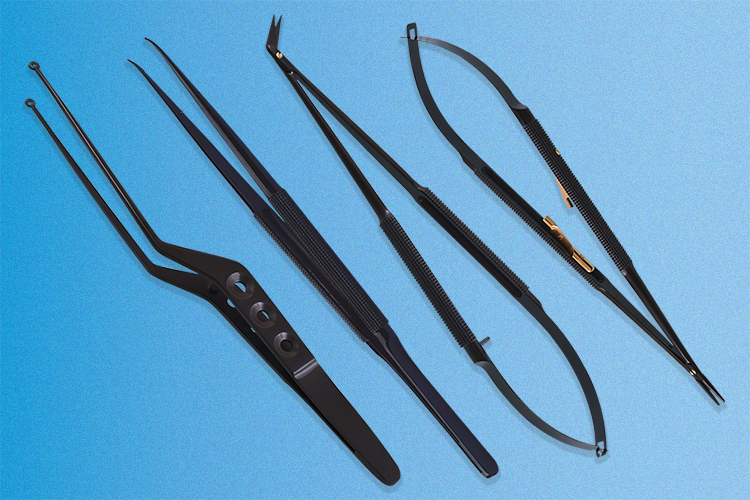 We sell our products worldwide and with our in-house technical staff, we are one of the largest manufacturers of plastic surgery and micro surgery instruments from Pakistan. 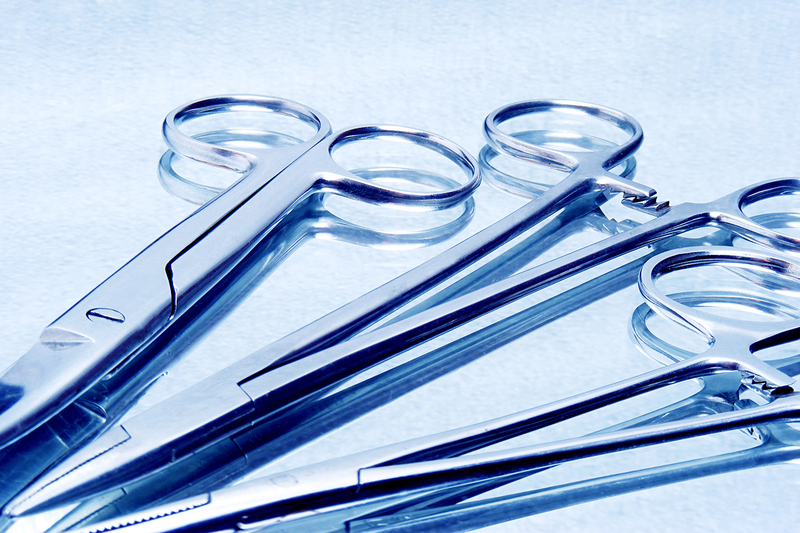 Above instruments are manufactured in-house at our certified facility by our skilled staff. We have access to CNC/conventional machines and use high-grade materials (like stainless steel, titanium, aluminum and plastics). All instruments can be laser marked with your logo and catalog code as per your requirements. 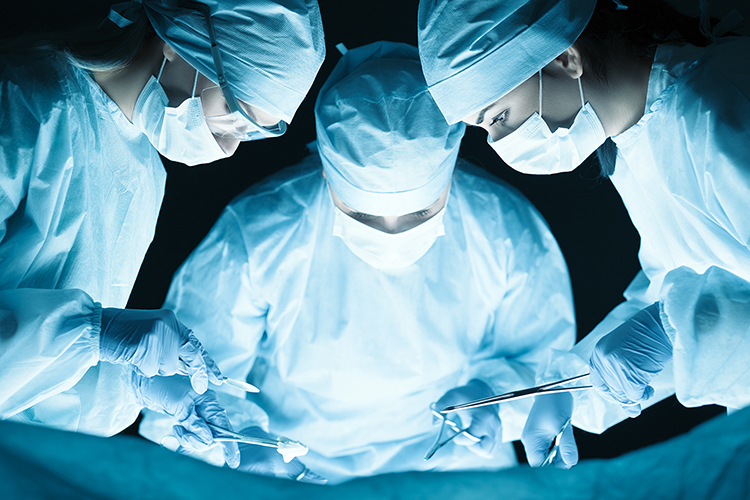 SINNTECH Medical is totally committed to today’s quality requirements. We comply to and is registered with ISO 9001:2008, ISO 13485:2003, CE Directive (93/42/EEC) and FDA QSR (cGMP). We operate a quality management system that addresses the compliance with international & local applicable standards of quality and assurance of complete customer satisfaction through continuous improvement. Only the highest quality raw materials, machinery and workmanship is used in our manufacturing processes that complies with international standards.